Ten albums in and nothing can stop Eminem from securing No. 1 records. 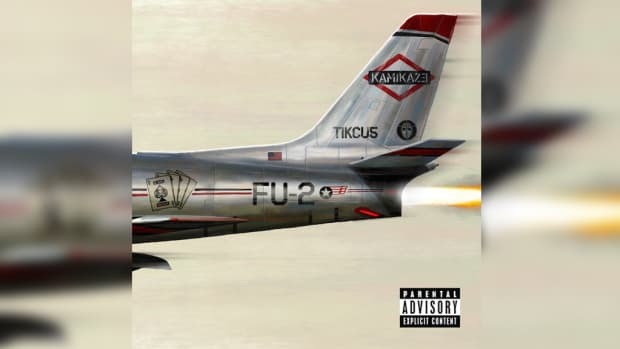 Em’s latest album, Kamikaze, will debut at No. 1 on the Billboard 200 this week, moving a total of 434,000 units, nearly double Revival’s opening week of 267,000 units. It&apos;s his eight straight solo album to achieve this feat. 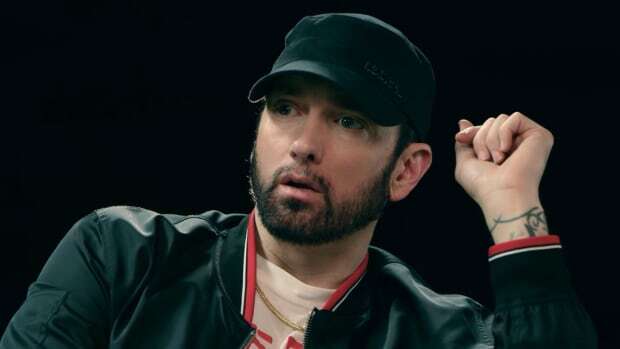 Of note, Kamikaze’s total sales were, for the streaming era, overwhelmingly pure: 252,000 actual copies of the album were sold. 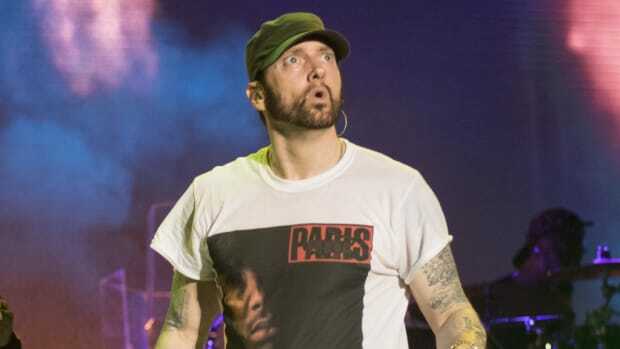 Kamikaze&apos;s 434,000 first-week equivalent album units are good enough for the fourth-highest opening week for a hip-hop album in 2018, following Drake&apos;s Scorpion (732,000), Travis Scott&apos;s ASTROWORLD (537,000), and Post Malone&apos;s beerbongs & bentleys (461,000). 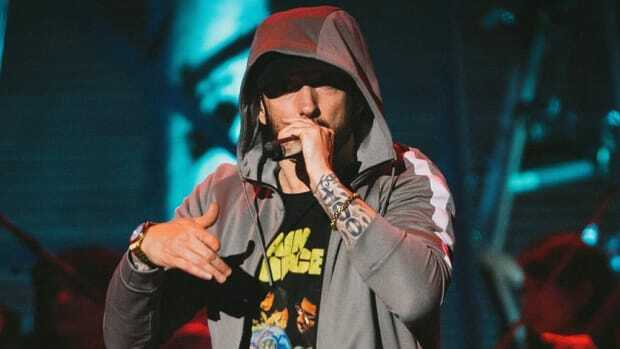 Eminem’s No. 1 debut also makes him the fourth artist of 2018 to have two No. 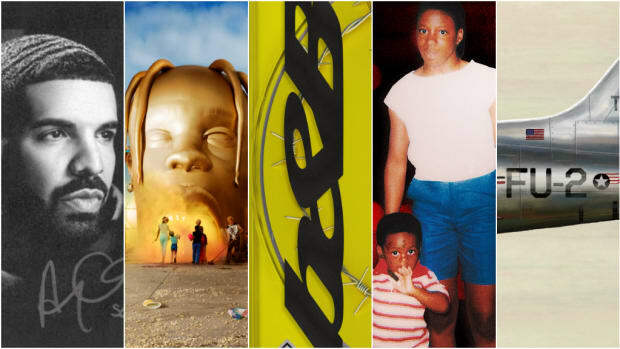 1 albums in a 12-month period. 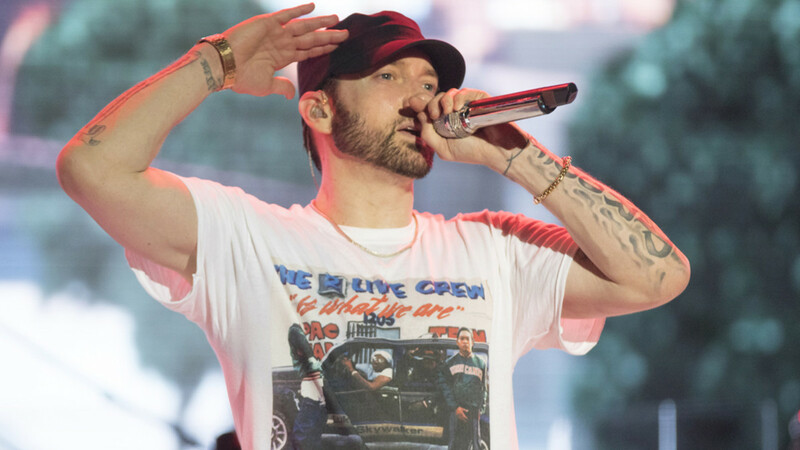 Em now joins the ranks of Migos, Logic, and K-Pop group BTS. Interestingly enough, a majority of these back-to-back No. 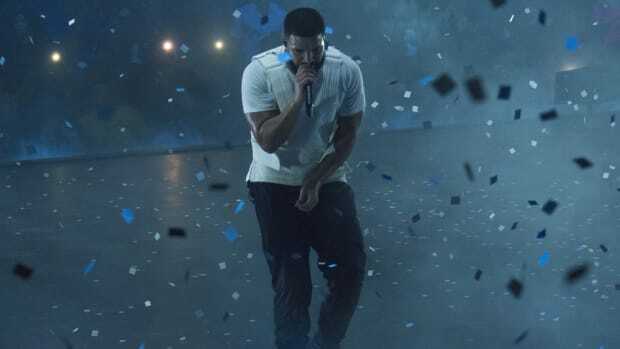 1 albums were critically panned or received lukewarm praise. Migos’ Culture II was understood to be a slog, Logic’s Everybody and Bobby Tarantino II were met with negative-to-mixed reactions that questioned his genuineness, and Revival was a resounding miss. Yet, despite critical reception, all of the above records still moved massive units. 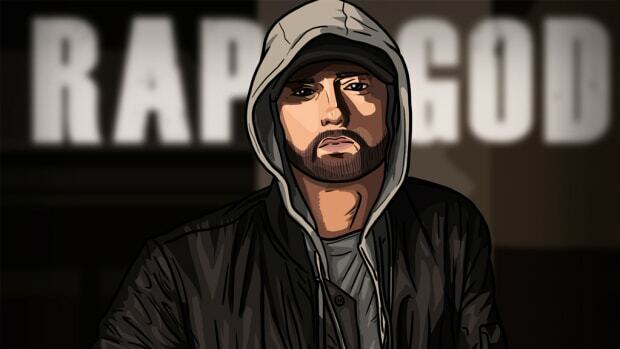 In the case of Eminem, it’s clear it doesn’t matter what critics say about his work; his fans are rabid and they know how to mobilize. 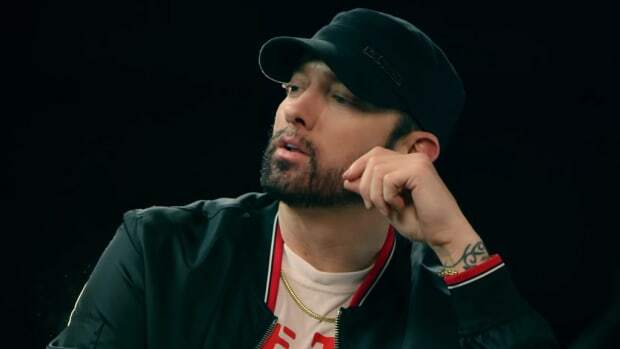 Few artists are pulling the pure sales numbers Eminem is pulling, which, regardless of critical reception, is something to be proud of.